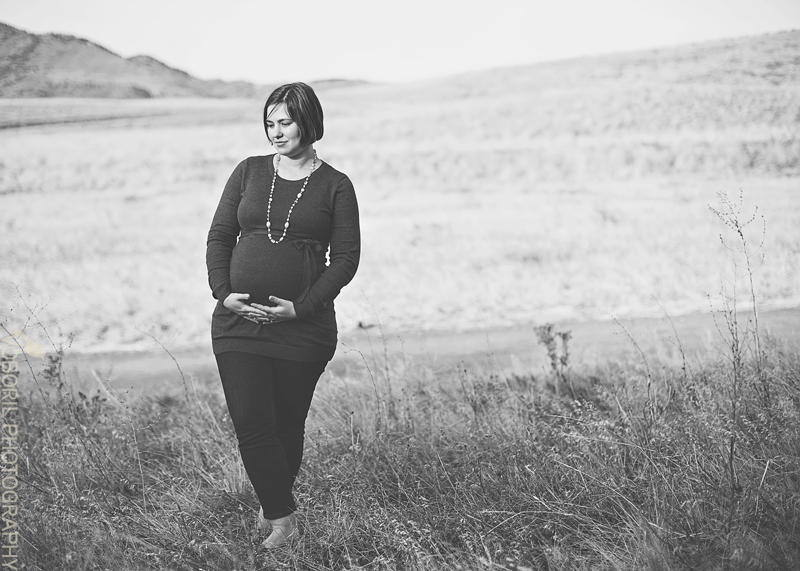 Oh, how I love maternity shoots! Ed and Diane are just glowing with excitement over their little one on the way. This sweet baby is so very, very loved!